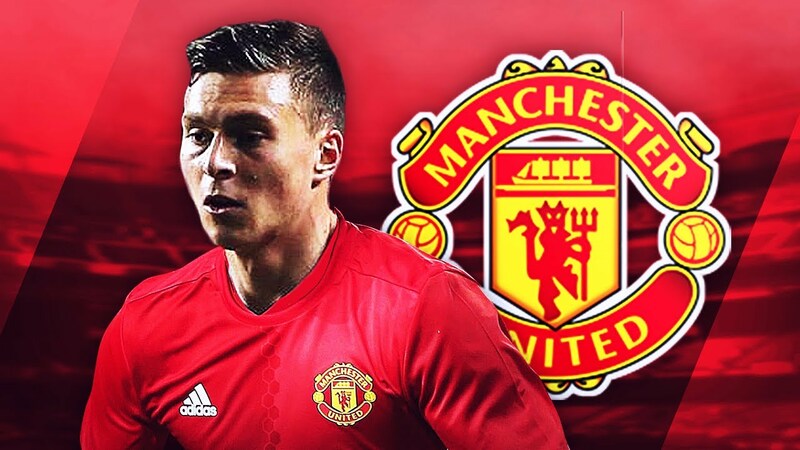 Manchester United handed a first start in Red Devils colours to Victor Lindelof against Real Salt Lake this evening, and it was brilliant to see the Iceman involved from the off. The 23-year-old, signed from SL Benfica this summer impressed once again. 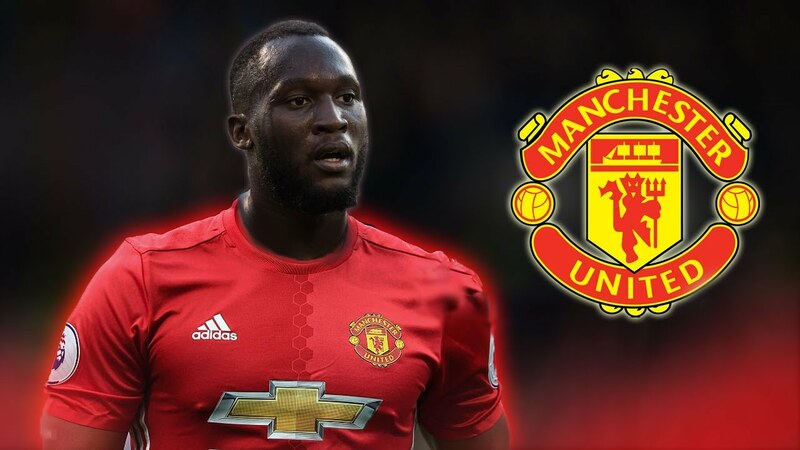 He started in a back four alongside Phil Jones, and immediately we saw the benefit of having a left-footed centre-half playing on the left-hand side of the back two as it allows him to go into the tackle with his strong foot more often than not. What’s most impressive about the young man is his coolness and calmness in possession. He will survey the situation before making the right pass, and more often than not he has the execution to pull it off. Positionally, Lindelof looked solid. He seems to have a high IQ when it comes to knowing where to stand when the opposing team are on the attack, and he bailed his teammate Phil Jones out of trouble on more than one occasion. I think it has been a promising start for United’s new centre-back, and hopefully, we’ll see him play alongside Eric Bailly is one of the games ahead as that’s the duo that I’d love to see us start the season with. 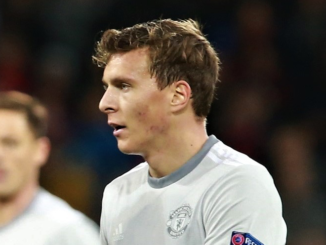 Thought Victor Lindelof had a very calm and composed half. Settling in nicely. 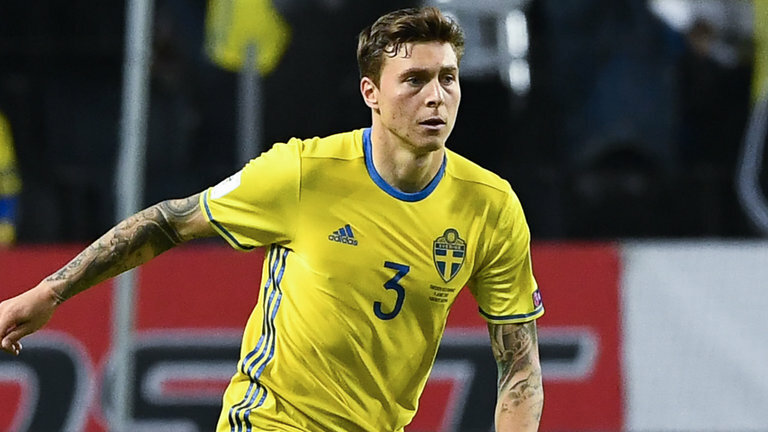 Lindelof looks brilliant at the back. 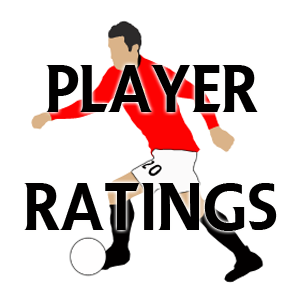 Lingard and Mkhitaryan have been outstanding on Tour so far. Lukaku very impressive today as well.